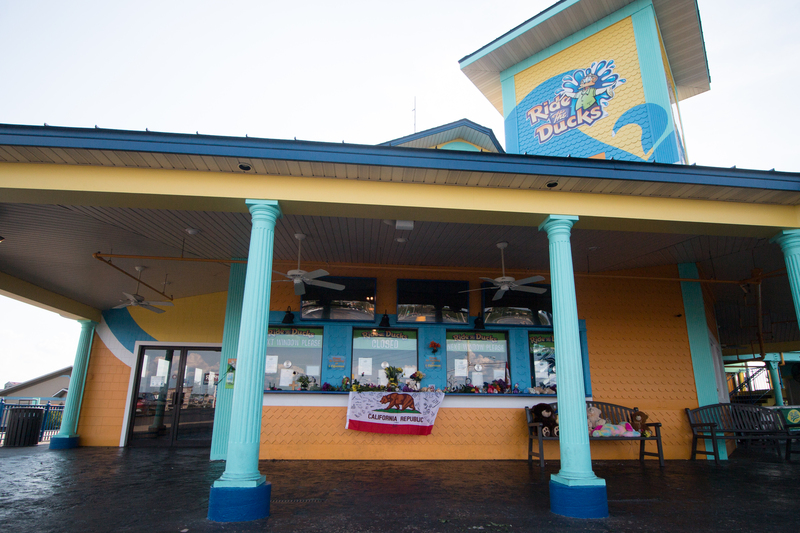 News of the Ride the Ducks tragedy in Branson spread nationwide. 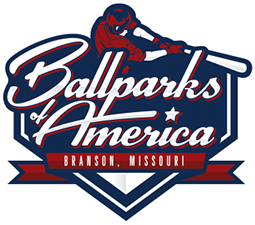 July 19th, just under two weeks before teams were set to arrive in Branson for the Cal Ripken/Major 70 World Series, 17 lost their lives as a result of the "duck boat" capsizing on Tablerock Lake. Whenever the coaches from Team California realized this, they made it a point to visit the memorial and pay their respects.